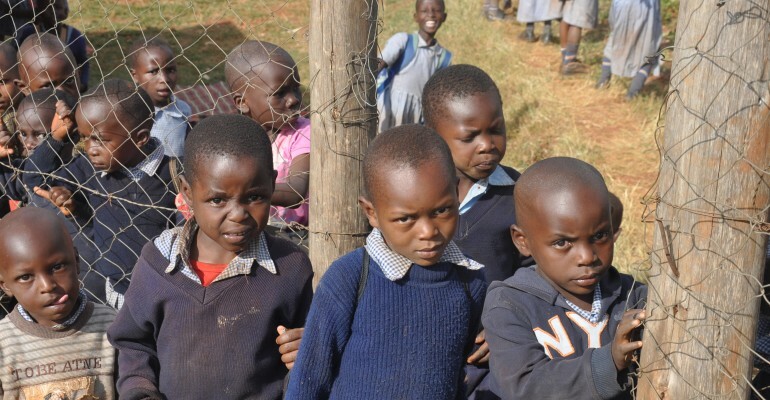 Since 2007 Neighbours Aid has partnered with Kitale Family House of Hope, a Kenyan NGO, in developing a primary school, a children’s home, farming and tailoring initiatives and medical camps which provide healthcare in partnership with the County Hospital. Kitale Family House of Hope staff work in close partnership with the Social Welfare, Education and Health Departments in Kenya. Several graduates of the home and school are being assisted to undertake tertiary studies. 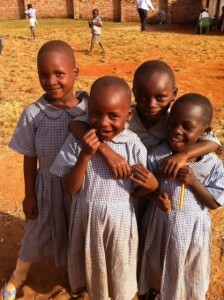 Help us sponsor a child today! Tax deductible receipts for gifts over $2 with a preference for this approved development project will be issued by Global Development Group for Projects J396. Excess funds may be directed to another approved project activity.